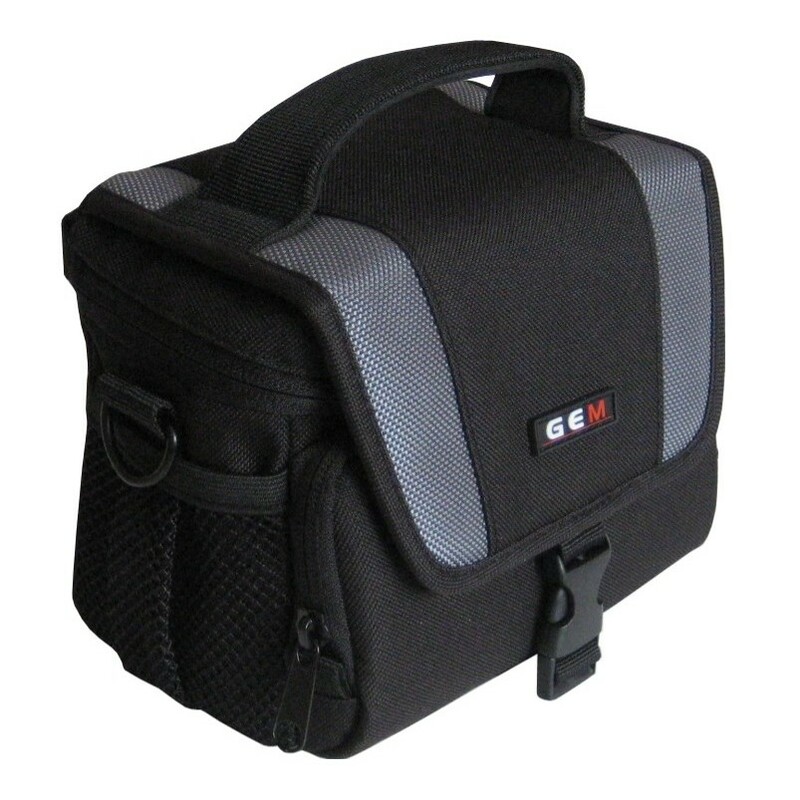 not only for your DMC-GF3 but all your accessories too. 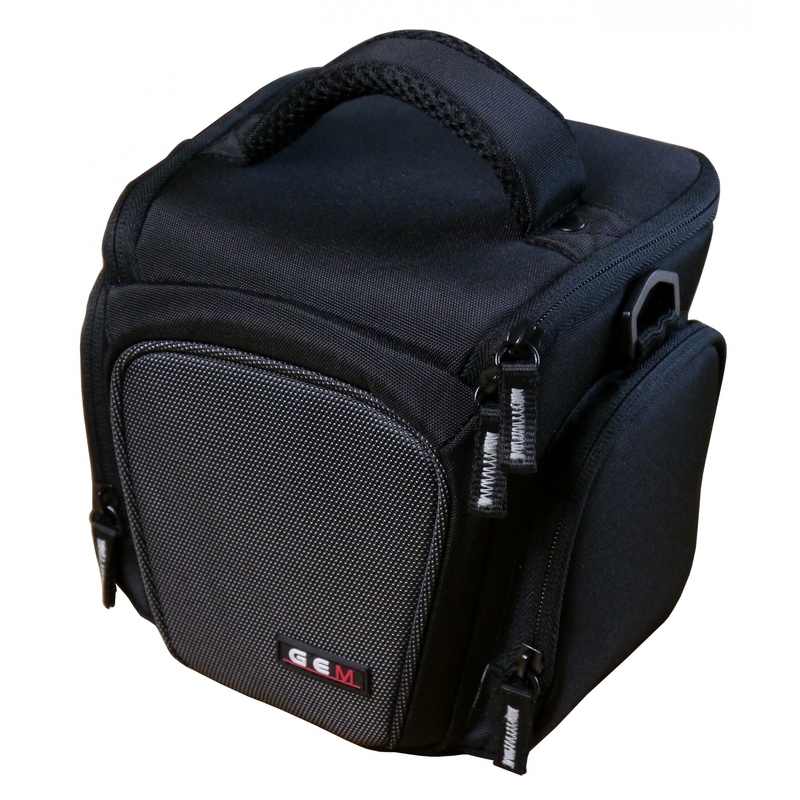 The Lumix DMC-GF3 bridge camera is an expensive piece of kit, so as always the bags selected for your Lumix GF3 literally suspends your camera in the 10mm protection you would expect from a GEM bag. 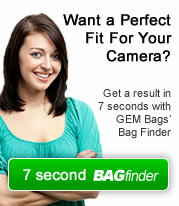 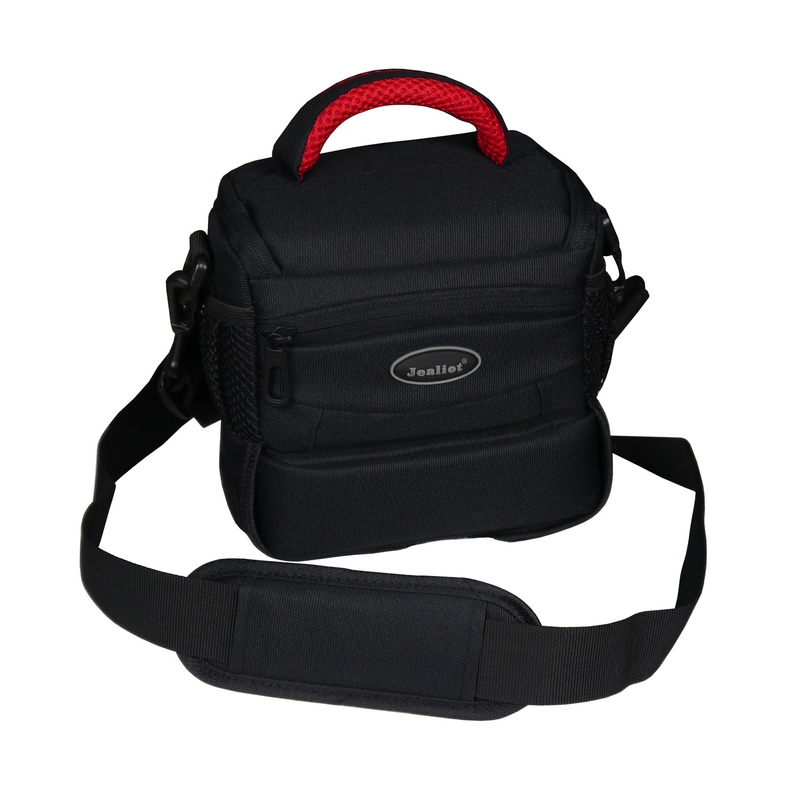 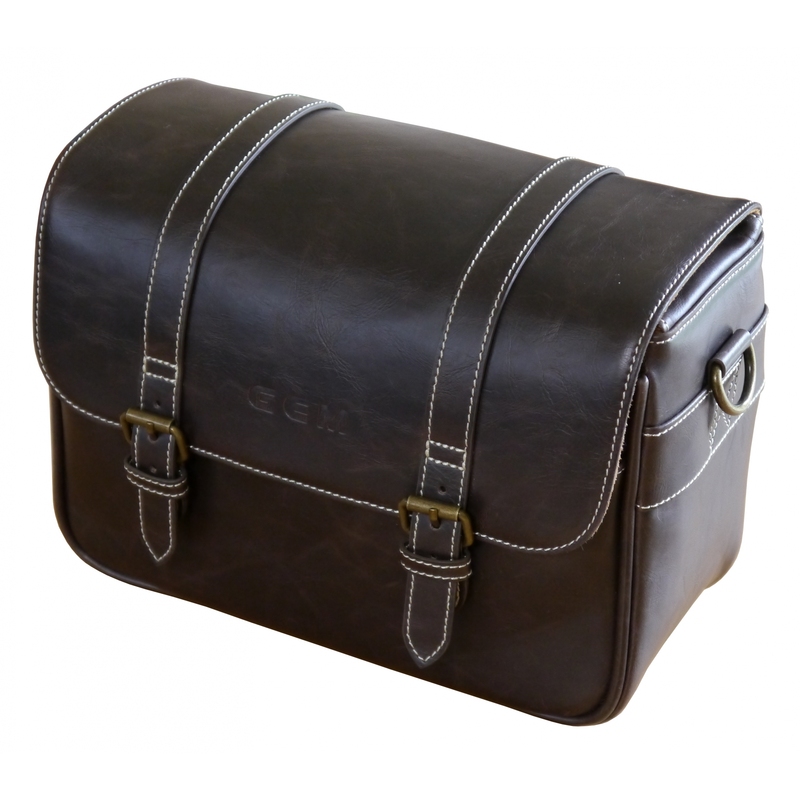 Ideal when you require ultra compact protection for your Compact System Camera or Bridge Camera.